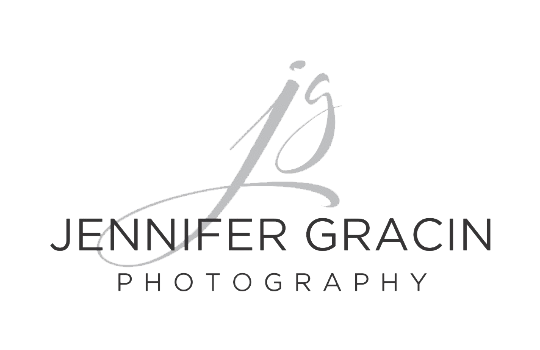 Jennifer Gracin Photography has been doing a lot of professional headshot photography lately, but we have not forgotten about our high school seniors and families here in Wichita Falls!! One family session prior to the holiday, was the Wike Family. I had actually met Adrene at a networking event in Wichita Falls where she had mentioned she was looking to get family pictures made. After some conversation we realized we lived right around the block from each other, were both military spouses and our daughters were in the same class! So, we had an immediate connection to say the least. Adrene chose to have her family shoot at the golf course right near our house. I cannot tell you how excited I am to have an unused golf course a block away from me to use for a beautiful backdrop! I think my favorite part of this family shoot is the inclusion of their grandfather in the session. Pictures really are priceless treasures. I know it sounds cheesy but, this is why I make sure all my clients get printed images along with their digital files. So many people do not do anything with digital files. I walk away knowing my clients have printed, tangible copies of the memories we created together and that makes me so happy!